Triple Crown Valparaiso is an NSA B practice facility. Prepare for the NSA B Northwest World Series in our cages and pitching lanes. Individual memberships, team memberships and hourly rental rates are available. Most of our instructors have played at either the college or professional level, and are available for one-on-one instruction with players of all ages. 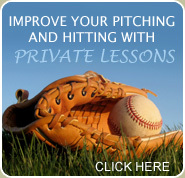 To learn more about our baseball and softball training instructors, click here. 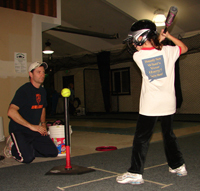 Everyone at Triple Crown Valparaiso Baseball and Softball Training Center is committed to helping players reach their full potential through a variety of training techniques. If you are looking to take your game to the next level, or if you are just looking to develop a foundation of sound fundamentals, Triple Crown Valparaiso is the place for you. 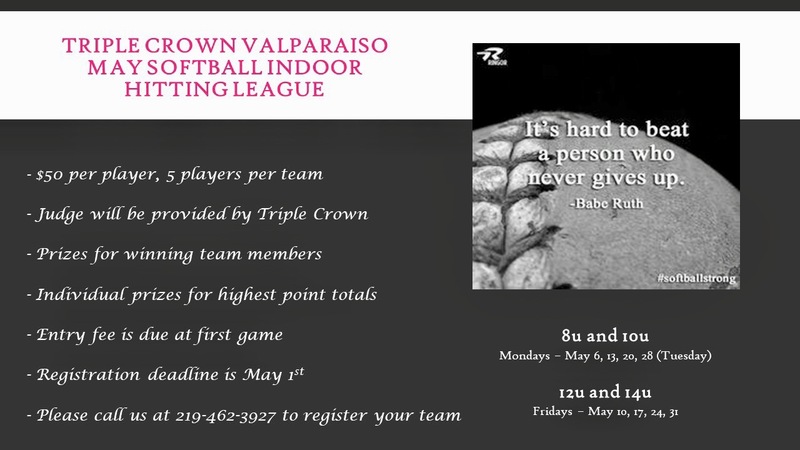 And remember – if you are looking for an NSA B Northwest World Series practice facility, Triple Crown Valparaiso has the lanes, cages and lessons you are looking for, either individually or as a team. Check out what we have to offer! Call today for more information, or to schedule you next training session.